​The common ambition of the project, led by Eurecat, is to advance the co-design, development, implementation and evaluation of a new model of integrated care for the adaptive management of chronic complex patients which will incorporate collaborative case management tools for professionals and self-management tools for patients. The new model will facilitate interactions between health professionals and citizens. The ICT tools, embedded in cost-effective integrated care services, will provide intelligent support for early diagnosis, risk assessment and stratification, patient monitoring and self-management, decision sharing along patient journey, and ultimately prevention and quality of life improvement. 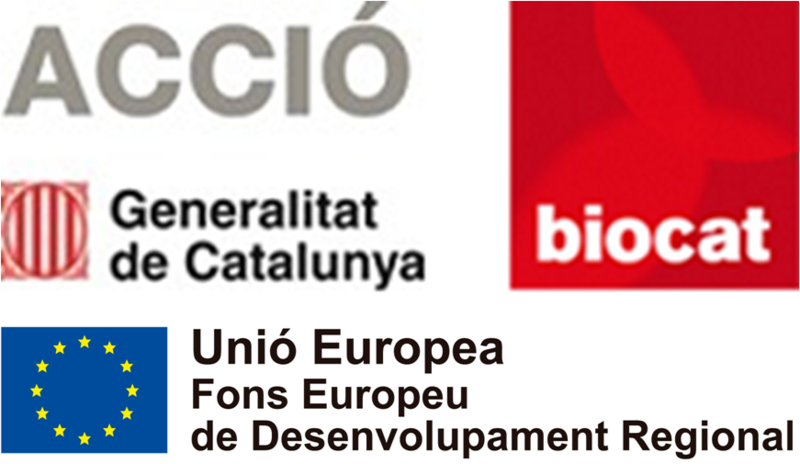 The project will have an impact at the Catalan level due to the co-leadership of Hospital Clínic de Barcelona-IDIBAPS and the participation of TicSalut Foundation and AQUAS agency, among several other companies and entities actively supporting the Catalan 4-star EIP-AHA reference site . Ultimately, NEXTCARE intends to overcome previous pilots linked to many previous and current projects at Regional, National and International level which we have been promoting and leading. For the purpose of reaching real world extensive deployment and trials, we have assumed that integration with current management systems using existing interoperability frameworks is a must. For example, we are planning that self-management tools for patients will be integrated to the Catalan Personal Health Folder (Cat@Salut-La Meva Salut) to enable secure access, authentication, and take advantage of underlying management features. Similarly, we are assuming that the collaborative case management tools for professionals will be integrated to the IS3 Interoperability framework for process exchange and HC3 for data sharing.